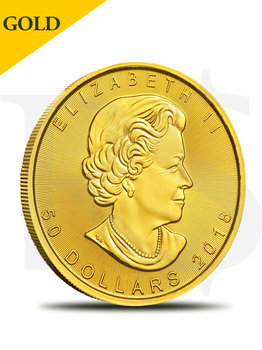 This superb 2018 1 oz Canadian Gold Maple Leaf $50 Coin .9999 Fine BU is produced by the renowned Royal Canadian Mint, being considered one of the most beautiful gold bullion items in the world. Produced from 1 oz. of .9999 fine gold, this wonderful coin is highly desired by investors and collectors around the globe due to its legendary and minimalist design. The Gold Maple Leaf series was introduced in 1979 and was initially minted by the RCM from .999 gold fineness, being the first alternative for the South African Krugerrands which were hard to own because of the South African political conflicts. However, in 1982, the purity of the coin was changed to 24 Karat. Also, in 1982, the mint added the ¼ oz. and 1/10 oz. fractional sizes to the series and in 1986 completed it with the ½ oz. weight. The Gold Maple Leaf quickly became a sought-after gold coin, especially due to its incredibly detailed engraving of the beloved Canadian Maple Leaf. Later, in 1993, the 1/20 oz. size was released while in 2014 RCM began issuing a new 1 gram size. During the coin’s mintage, the obverse side changed three effigies of Her Majesty Queen Elizabeth II. The magnificent 2018 1 oz Canadian Gold Maple Leaf $50 Coin .9999 Fine BU comes with a BU finish, reeded edge and exceptional radial lines that assure the security of this fantastic bullion piece. 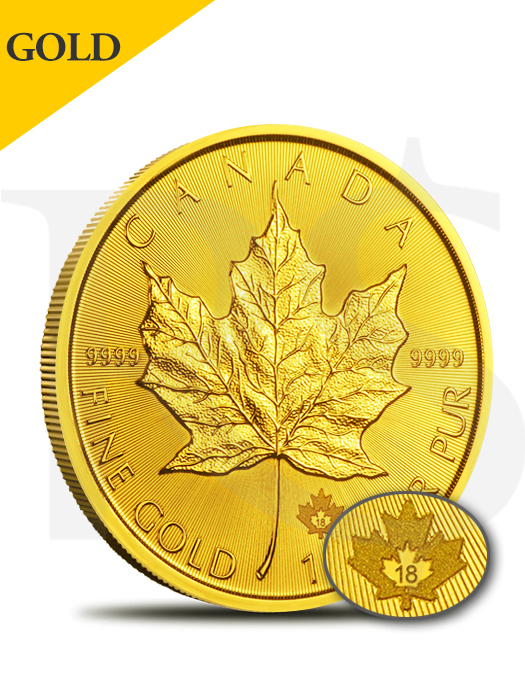 The unique light diffracting pattern on both sides was introduced by the Royal Canadian Mint in 2015 while the micro-engraved textured maple leaf started to be displayed on the reverse since 2013, making this gold maple leaf a one-of-a-kind collectible, an excellent addition and a spectacular way to diversify your investments. Struck from 1 troy ounce of 99.99% pure gold. 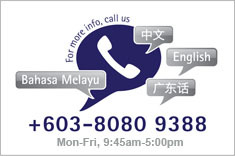 Eligible to be included in Precious Metals IRAs. Issued by the RCM carrying a face value of $50 CAD. Produced with reeded edge and Brilliant Uncirculated finish. The Royal Canadian Mint assures the purity and weight. Offered by the mint in its special protective packaging. micro-engraved laser maple leaf containing the “17” engraving (introduced in 2013). Reverse: Displays an extremely detailed and large maple leaf, framed by the engravings “CANADA," along with the weight and purity of the coin.